Schools are back in session for 2015/16. Iron County Schools have a great opportunity this year to partner with GAF Manufacturing as an option to use for recycling. GAF sends their recycling to Salt Lake once a month and is providing gaylords at their plant for schools to take their paper, plastic, metal, cardboard, and glass. If you would like more information contact Susan Leslie at 865-3756 or email her at sleslie@fs.fed.us. 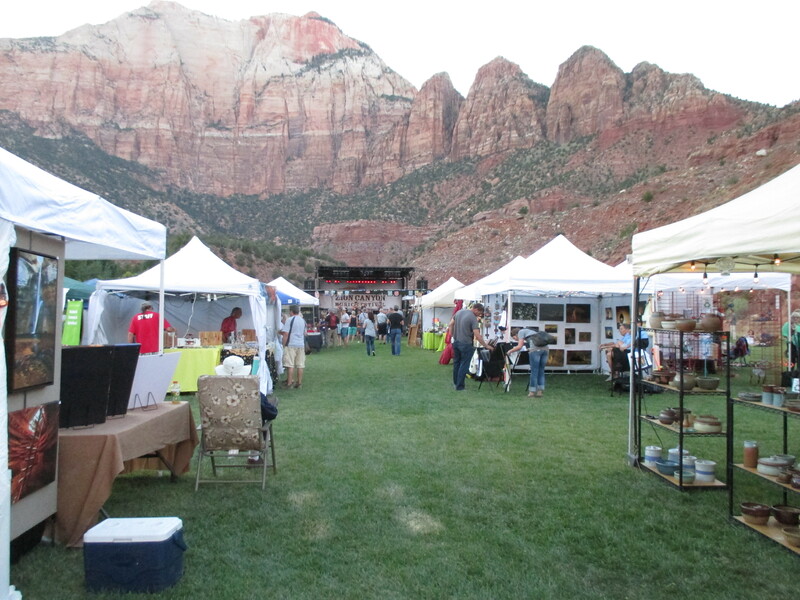 The SOP hosted a booth at the Zion Music Festival September 25th and 26th. The message of the booth was to encourage visitors to take the go-green pledge and be more conservation minded. 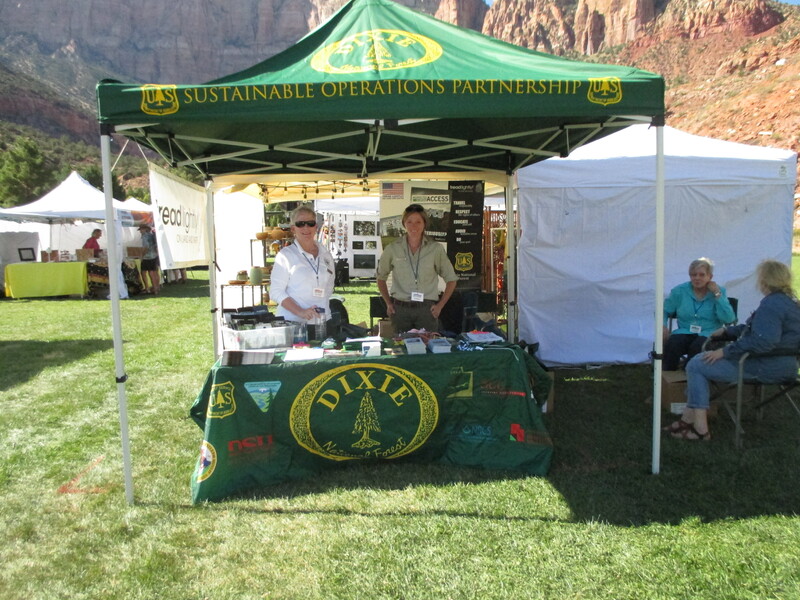 We also provided information about the SOP partnership, green teams, area information, Leave no Trace, and Tread Lightly.